The Secret to Saving Big at the Grocery Store? Have the Coupons Come to You! Do you like saving money at the supermarket? 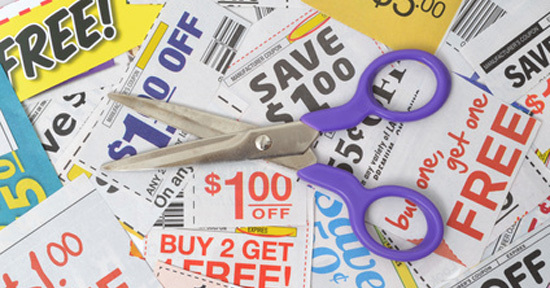 That's why we put together this list of ways you can get amazing free coupons. Imagine how much you can save on your next supermarket trip if you sign up for all of these free newsletters. You can spend less time searching around for deals by having them come straight to you. But act now. Coupons are limited. 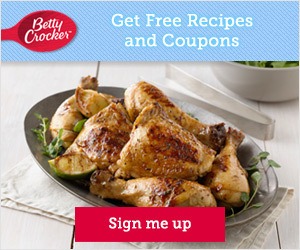 Sign up for the free Betty Crocker newsletter. 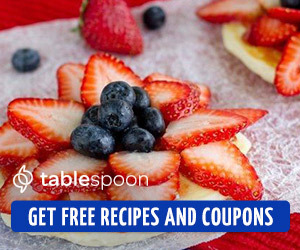 You'll get exclusive coupons (up to $250 per year in savings), access to free samples (quantities limited, limit one per member), and recipes. The newsletter is free, and it takes less than 30 seconds to sign up for it. Here is another newsletter with coupons (up to $250 per year in savings). This newsletter is from Tablespoon, a recipe community owned by General Mills (the corporation that also owns Cheerios, Lucky Charms, Yoplait, among others). This free newsletter provides access to free samples (quantities limited, one per member) and exclusive coupons (up to $250 per year in savings). Keep in mind, the free samples are limited to one per member. But here's a trick: You can share this article with your friends and family - that way they get the coupons and samples too! Want to save even more money at the supermarket? Use the right grocery credit card. Read our guide on grocery credit card rewards to see how you can earn more rewards at the supermarket. 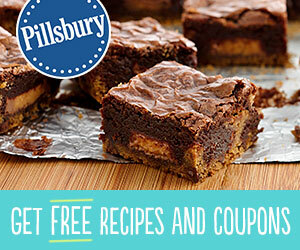 Share on Facebook "Grocery Shoppers: Get Up to $250 in Free Coupons Before It's Too Late"